HTM Certifications is designed to assist the HTM professional to obtain certification through the AAMI Credentials Institute (ACI) which awards certification credentials to healthcare technology professionals in the areas of Biomedical Equipment Technology. With over 34 years of experience in the healthcare industry and over 27 years in education, HTM Certifications is here to guide you to your professional goal of achieving certification status. HTM Certifications is uniquely qualified to bring you training materials for your certification quest. HTM Certifications has provided certification seminars for over ten years to many healthcare facilities and nationally known independent service organizations with outstanding results. Emphasis is placed on gaining knowledge in all areas of the certification exams to better prepare individuals for each certification status. Certification exams change from year to year which is why the goal of HTM Certifications is to provide knowledge in subject areas, not just provide you with known questions and answers from past exams. The philosophy of HTM Certifications is to provide areas of knowledge and assist you in applying that knowledge to score well on the exam. During the study process many areas that have been used in past examinations will be highlighted to ensure you are well prepared for examination day, but attempting to learn question answers does little to prepare one for new questions. Only true knowledge of the subject will fully prepare one for the examination process. There are several outlets for training materials for the certification exams offered to HTM professionals. However, none of these training outlets have been created by an HTM certified professional that is also a professional educator. 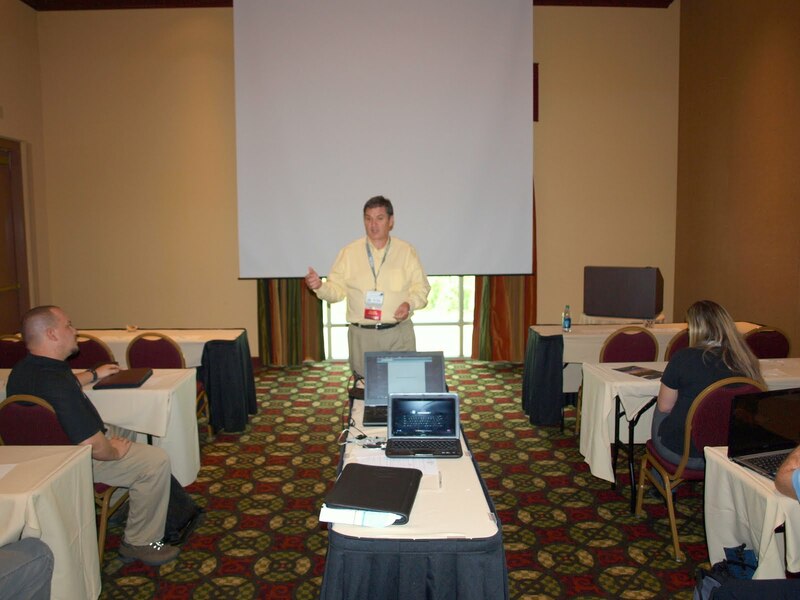 Here at HTM Certifications, the focus is on knowledge, not just possible test answers. Each HTM certification attendee will be exposed to all areas of certification exams and will study areas of knowledge that will be used to provide the appropriate answers on the exams. Special emphasis will be placed on known areas of the exam that are likely to benefit each certification seeker. HTM Certifications will also provide study material in multiple formats to accommodate individual learning styles. This will allow for better retention of materials and in turn better test results. I am writing to you to tell how lucky I was to come to your class last week! It was really enjoyable and extremely useful. The way you gave tremendous amount of information is very effective! Believe me, it is not a flattering. It is an evaluation of one, who taught a lot of students for 25 years. Though my students usually fell in sleep because of very boring timbre of my voice theoretically I knew how one should teach. You definitely KNOW HOW! You know the subject and entire field. It was a real pleasure to meet you. I am sure that your class will help us to path the exam. Thank you very much! I took a CBET Certification course taught by Mr. Noblitt, the course was so useful to me, that I ended up taking the same course with him a second time before I took and passed the CBET exam. Mr.Noblitt's passion for certification and expertise showed from the very first lecture all the way through the end of course. Mr.Noblitt's teachings. Mr.Noblitt is an excellent instructor and a great person as well. His teaching style makes you feel at ease with the material at hand and his lectures are interesting, engaging and fun! I feel very privileged to have been able to study under his guidance. Manuel Jimenez - BSEET, CBET Senior BMET Mount Sinai Medical Center CEO/Lead Developer TapService Inc.
John has always shown dedication in giving time and resources to help me accomplish my goals through out my career. He has extended help to me in all fields of life and has many skills to help other reach that CBET status as he has done for me. Thanks John! John is a very knowledgeable and taking the Biomed field to the next level! 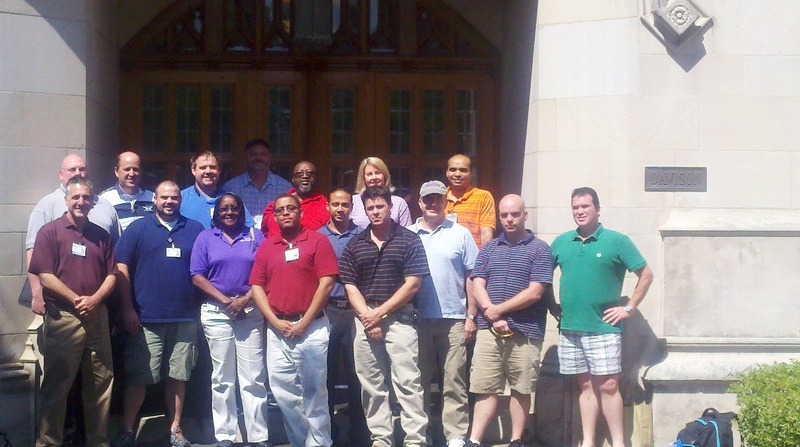 HTM Certifications believes in "Giving Back". HTM Certifications proudly sponsors the Michael J Miller scholarship program through AAMI. With every paid participant who passes their certification exam, HTM Certifications will donate a p0rtion of the registration fee to the Michael J Miller scholarship fund. HTM Certifications is a proud sponsor of the Appalachian Trail Conservancy. HTM Certifications would like to encourage all HTM professionals to "Give Back" to the charity of their choice. 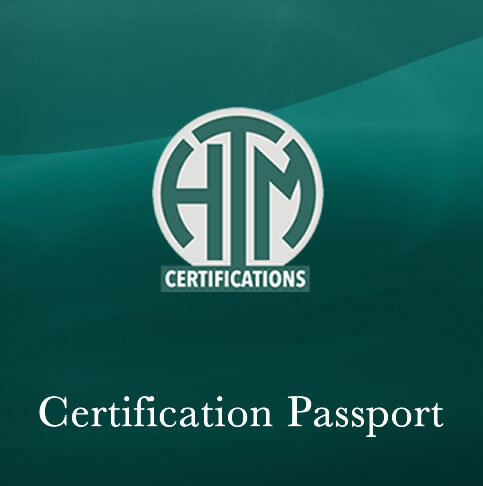 To fully prepare for the certification exam, HTM Certifications highly recommends you commit to the six-month study process of the Certification Passport. This fully guided review process will encompass several platforms to ensure you are well prepared to pass your certification exam. HTM Certifications review information is continually changing, just as the certification exam continues to change. With the Certification Passport, you will be plugged into the most up to date review material for all areas of the certification exam. New in 2019, multiple ways to receive the study materials. It has been brought to my attention by several certification seekers that they desire only one or possibly two months of access to the study materials to prepare for the exam. This option is now available. You will have access to all the material to prepare for your exam, but for a shorter period of time. HTM Certifications hope you find this new subscription feature helpful. Unlimited access to all areas of HTM Certification website for up to three testing cycles. Review of all subject areas of certification exam. Access to training videos with guided instruction on how information may be useful for the exam. Access to focused training material with past exams in mind. 12-month certification passport allows access to live webinars for question and answer sessions before your exam date.